Ezra Azizo, a proud Lev Aharon alumnus, wears many hats. [Perhaps his favorite one is his beloved “Make America Great Again” hat!] He is a passionate supporter, defender and impersonator of President Trump! But there is so much more to Ezra. After spending two years in Lev Aharon, he developed a love for learning and a strong desire to make a kiddush Hashem and accomplish for Am Yisroel. 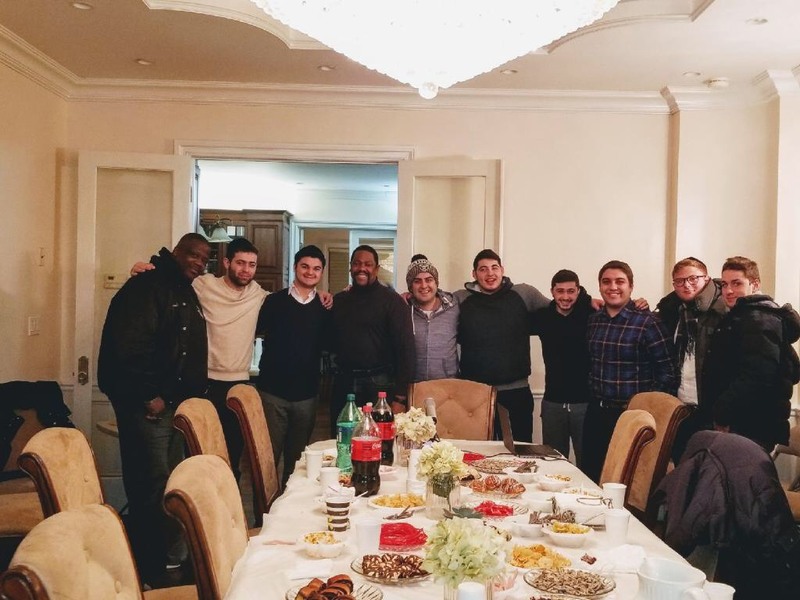 One of his innovative projects was to reach out to Lev alumni, as well as to other boys from the community, and start a mishmar program for them. Not only did Ezra (and his parents) offer their own home for these Thursday night events, but Ezra also arranges to bring in interesting, inspirational speakers to make it exciting for the boys. 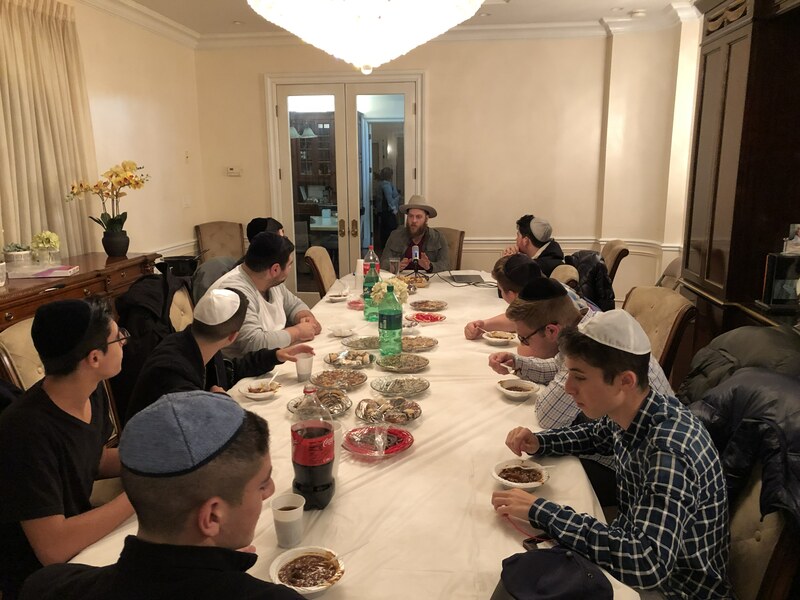 When visiting the States, our Rabbi Avraham Lowenstein stayed with the Azizo’s and was amazed by the wonderful things that Ezra has accomplished with these mishmars. May Ezra merit to continue bringing the Light of Torah to the world and always make a tremendous Kiddush Hashem!